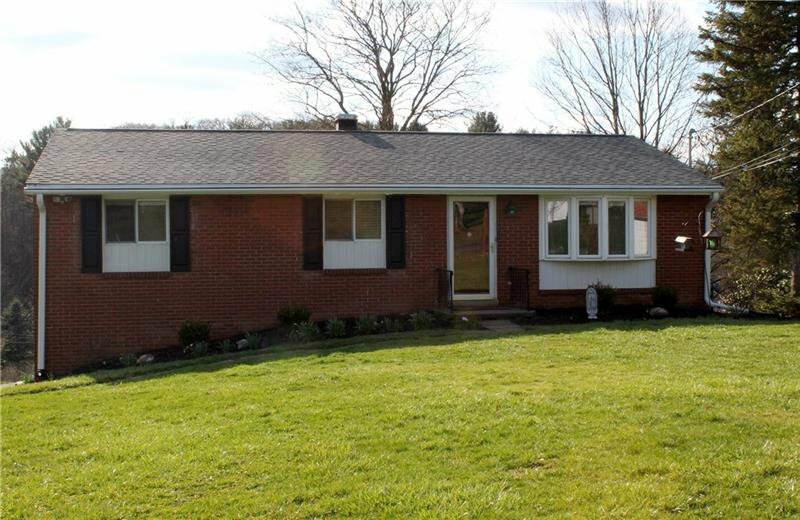 Beautiful updated 3 bedroom all brick ranch situated on a half acre lot in a great neighborhood in the Mars school district. 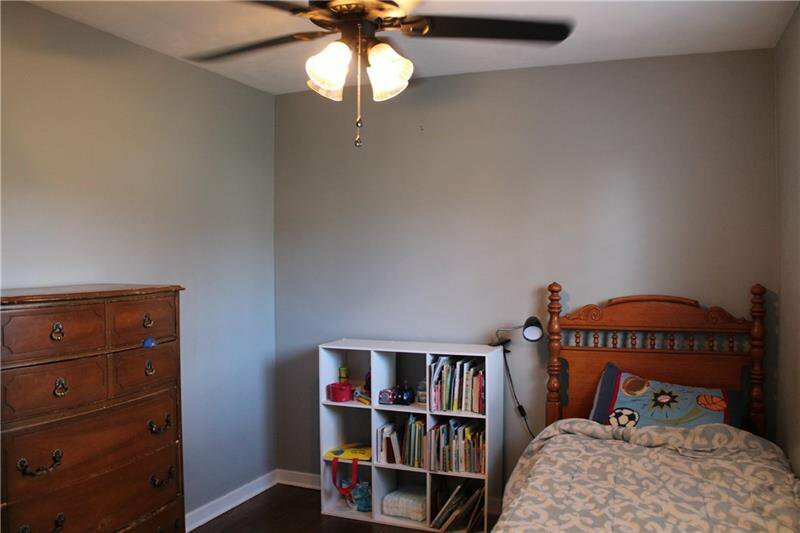 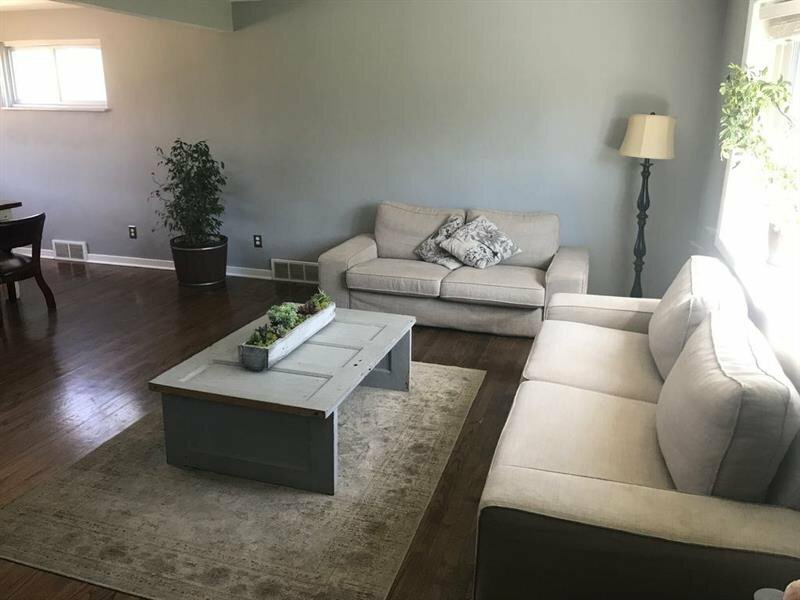 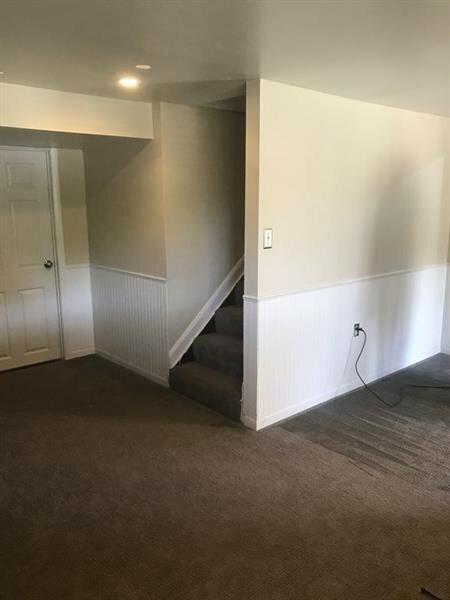 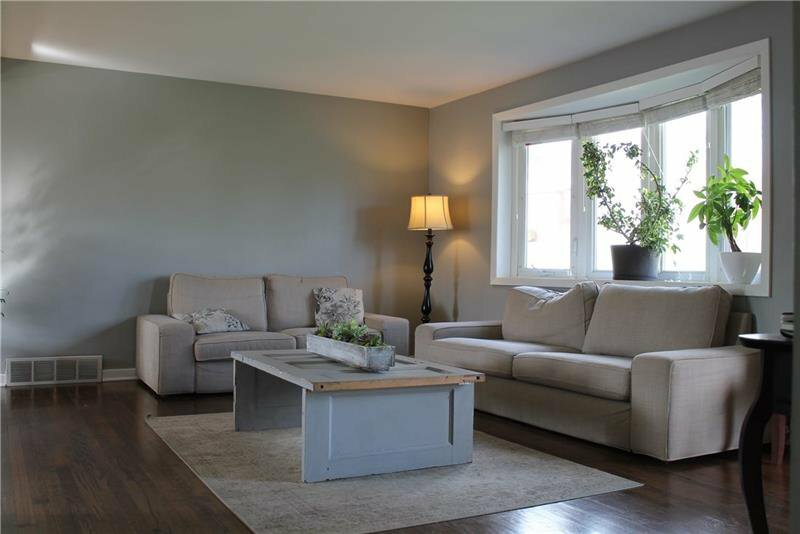 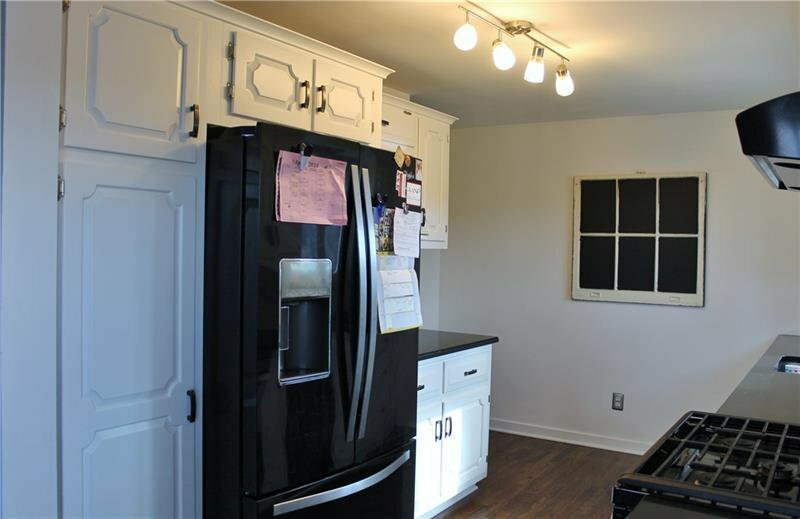 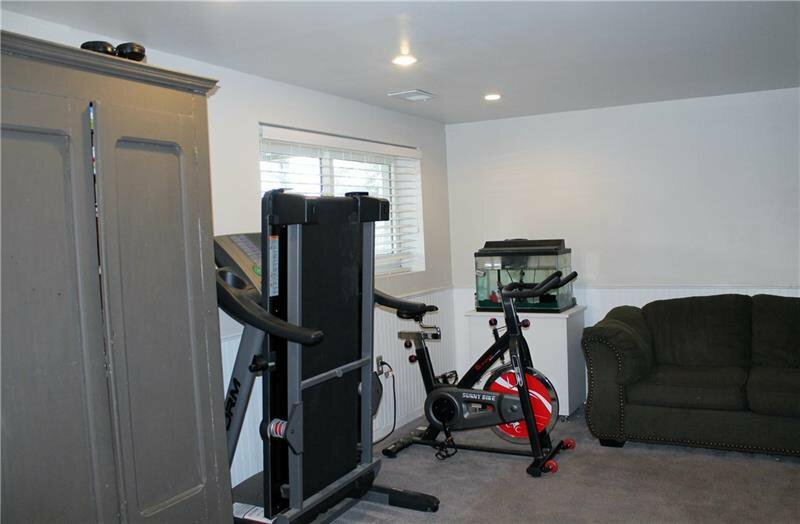 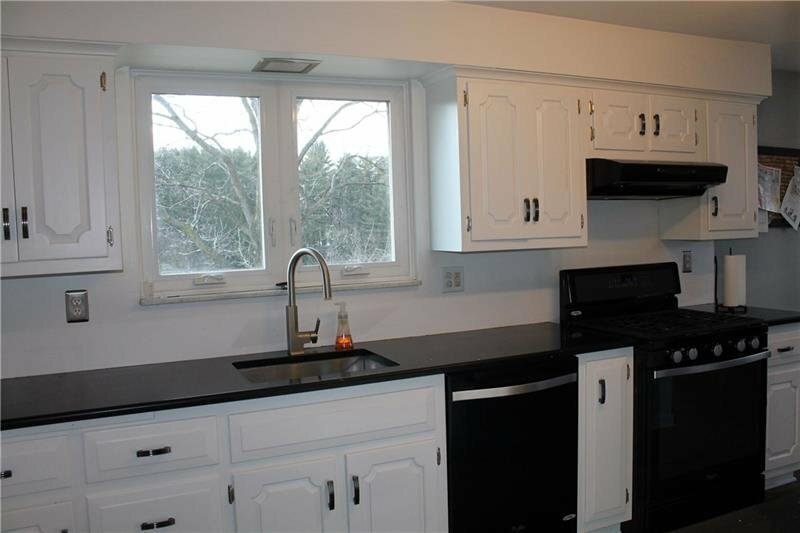 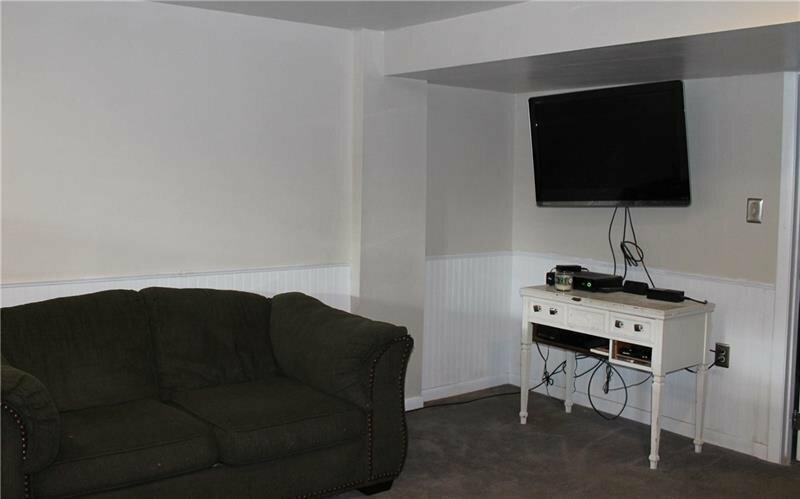 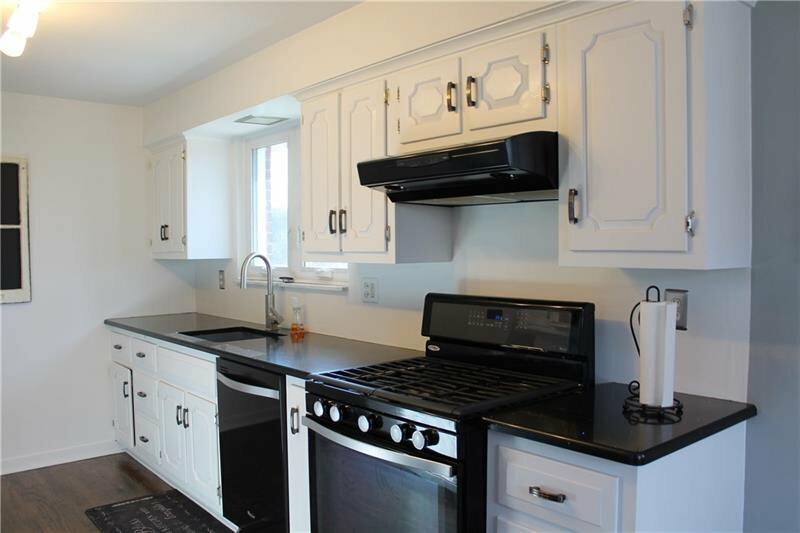 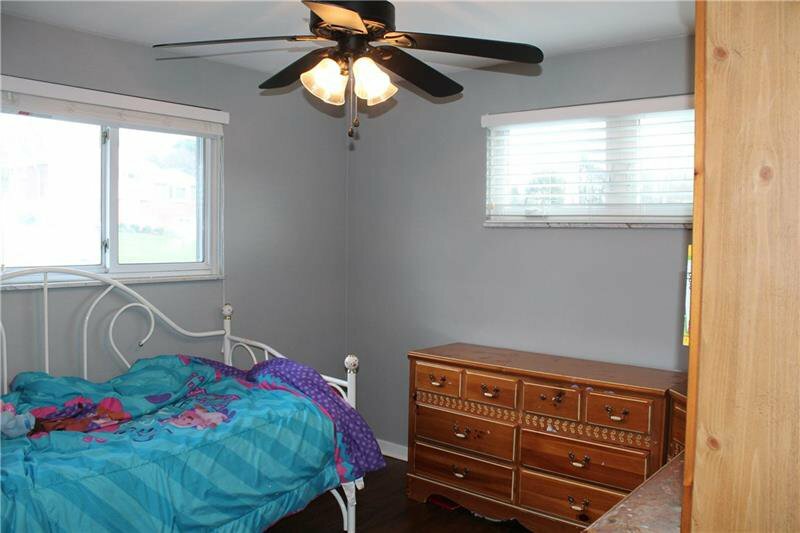 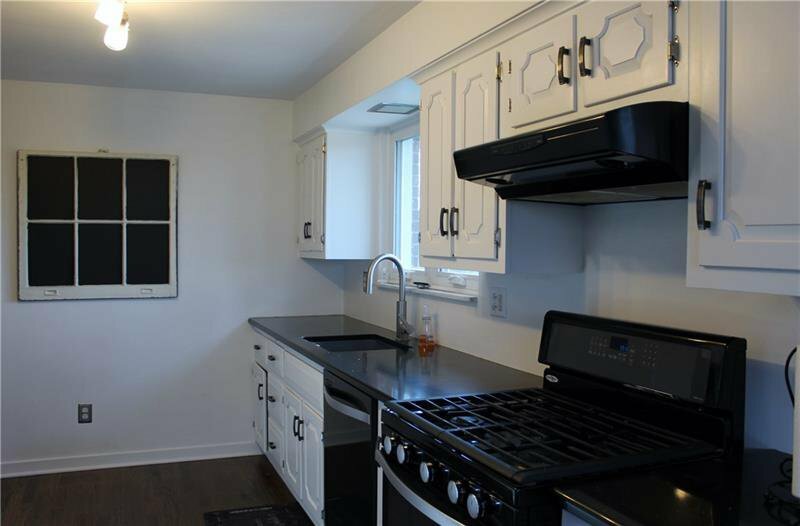 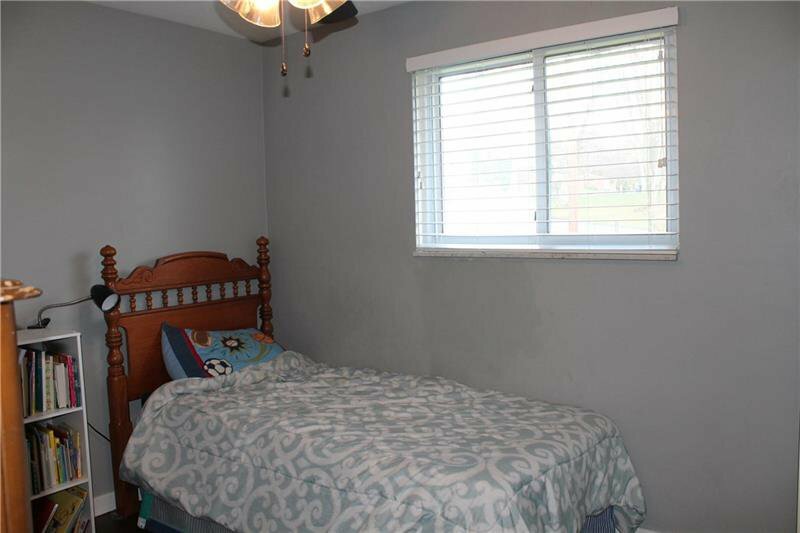 This home features dark hardwood floors throughout the first level first level, fully equipped kitchen with newer appliances and counter tops. 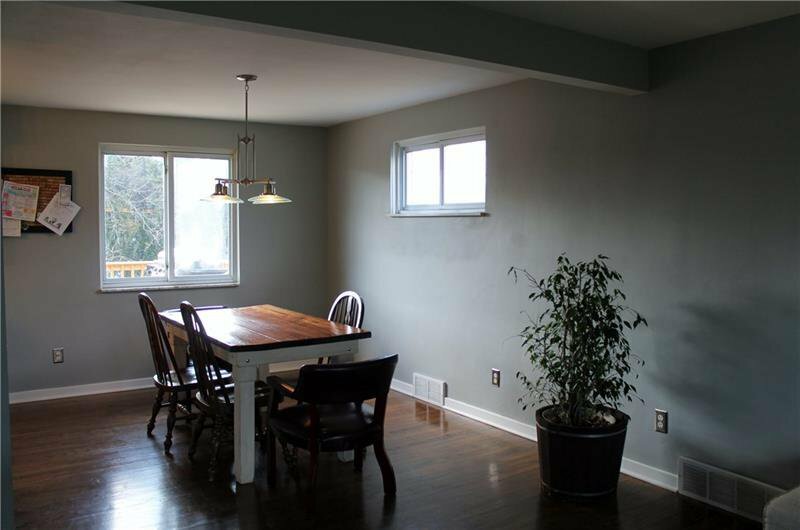 Light bright open floor plan with open dining room and living room. 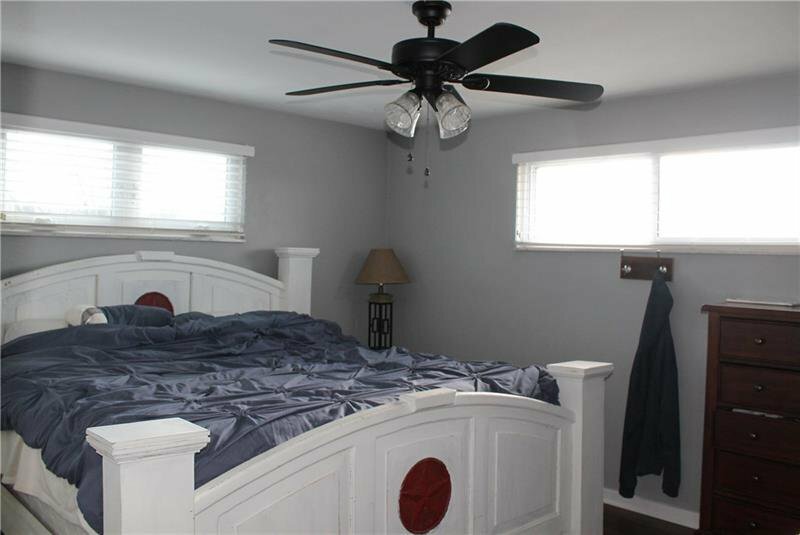 Spacious bedrooms, master bedroom with a half bath. 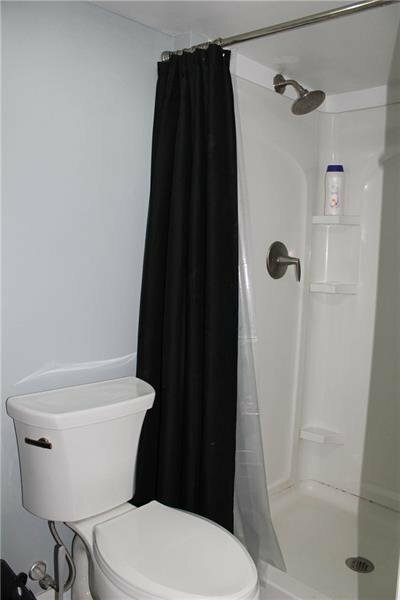 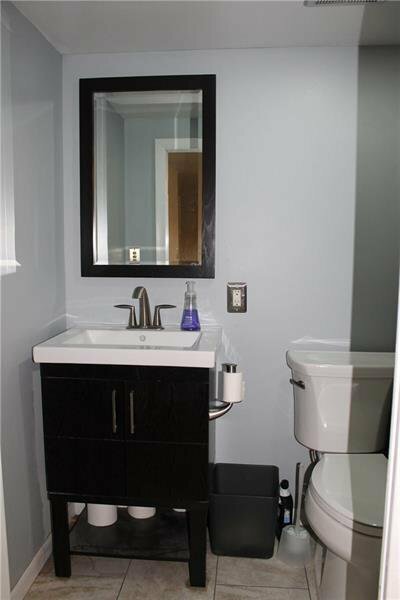 Updated baths with ceramic tile floors. 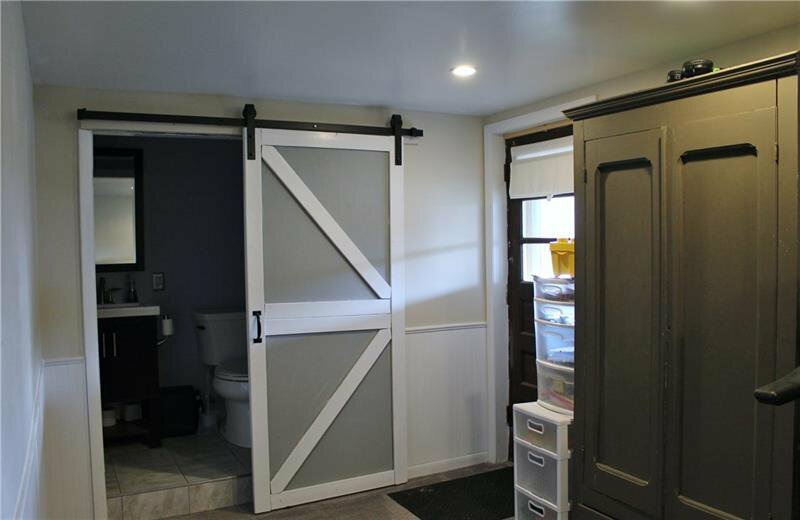 Finished walkout basement with sliding barn door leading to a full bath. 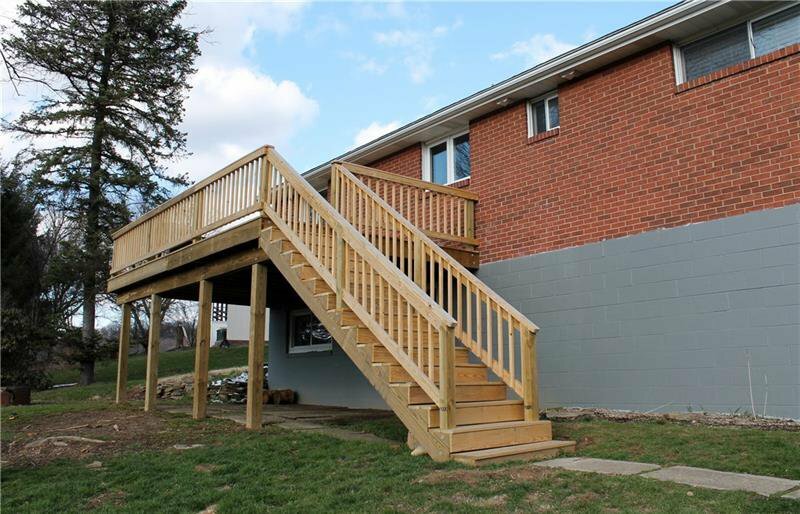 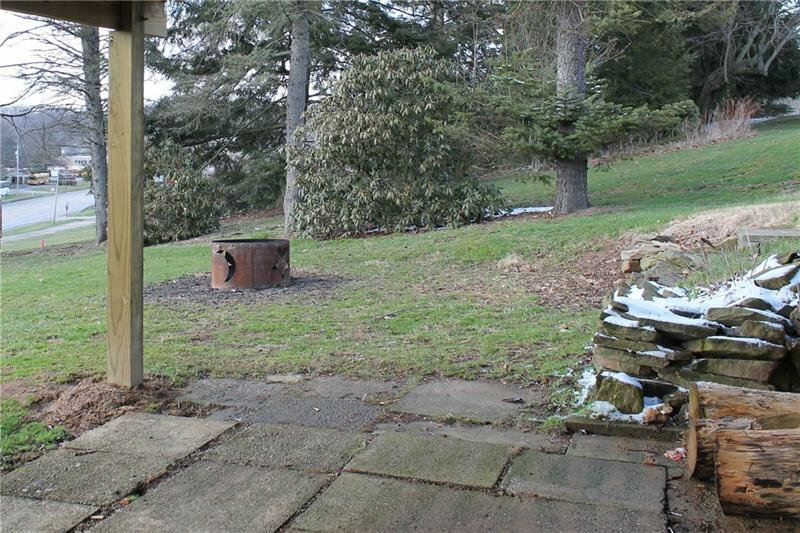 Additional updates include, well tank, water softener, furnace, hot water tank, roof, underground electric dog fence, and a new deck was installed in November. 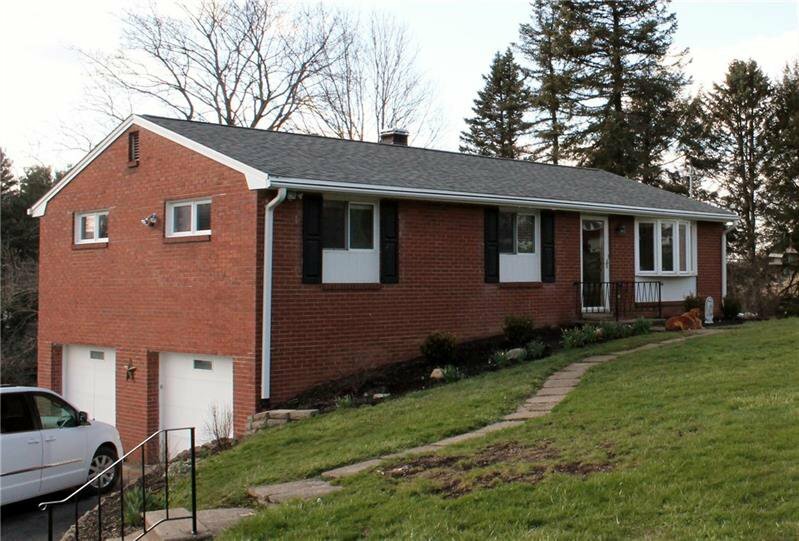 Listing courtesy of Weichert, Realtors - Achieve. 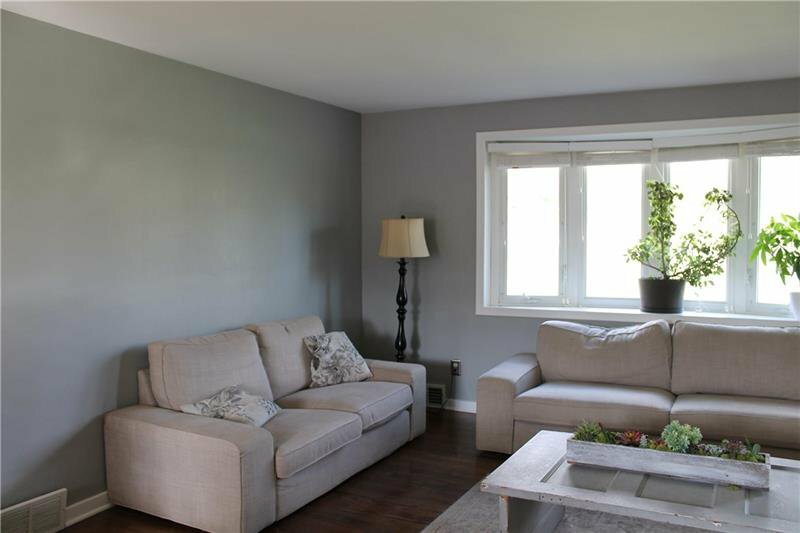 Selling Office: NORTHWOOD REALTY SERVICES NORTH HILLS.